Welcome to a top-level clearance world that doesn't exist...Now with updated material for the paperback edition. 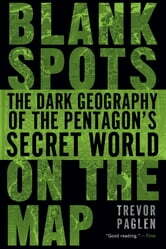 This is the adventurous, insightful, and often chilling story of a road trip through a shadow nation of state secrets, clandestine military bases, black sites, hidden laboratories, and top-secret agencies that make up what insiders call the "black world." 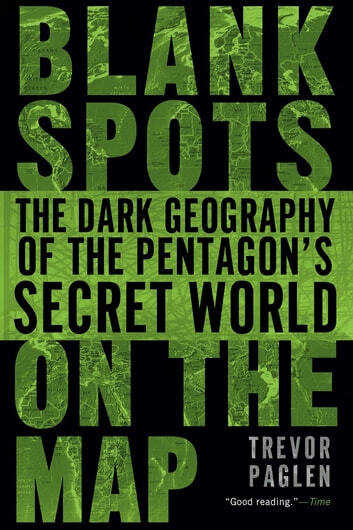 Here, geographer and provocateur Trevor Paglen knocks on the doors of CIA prisons, stakes out a covert air base in Nevada from a mountaintop 30 miles away, dissects the Defense Department's multibillion dollar "black" budget, and interviews those who live on the edges of these blank spots. Whether Paglen reports from a hotel room in Vegas, a secret prison in Kabul, or a trailer in Shoshone Indian territory, he is impassioned, rigorous, relentless-and delivers eye-opening details.